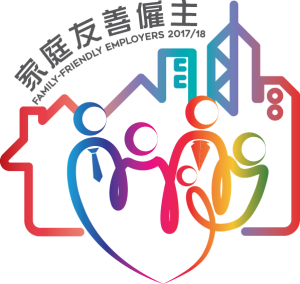 The Award Scheme is organized by the Home Affairs Bureau and Family Council – an advisory body to the Hong Kong Special Administrative Region Government. It provides a high-level platform for examining family-related policies and promoting a culture of loving families in the community. Family-friendly employment policies and practices are intended to help employees balance their work and family lives, thereby bringing benefits to both employers and employees with better morale, enhanced working relationships and reduced staff turnover. These policies and practices have become increasingly popular and important in Hong Kong. The biennial award scheme was launched in 2011 and this year marked its fourth edition. 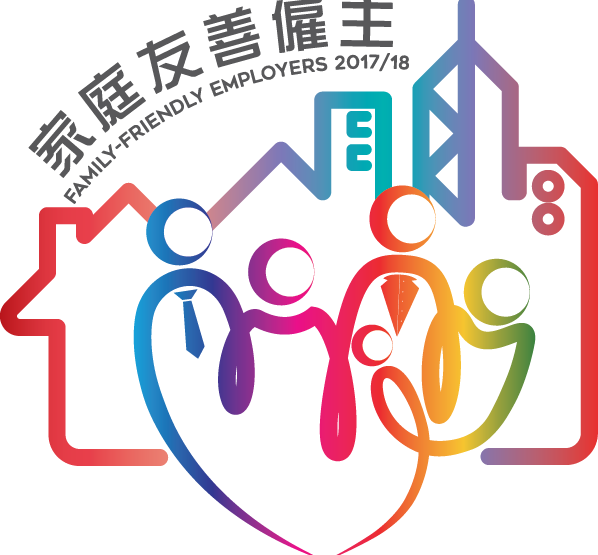 The award scheme recognises employers who attach importance to the family-friendly spirit, encourages them to continue to put in place family-friendly employment policies and practices to raise employers’ awareness of the importance of family core values, and aims to foster a pro-family culture and environment. EBSL wishes for a Happy New Year to all our customers, partners, teammates and friends.